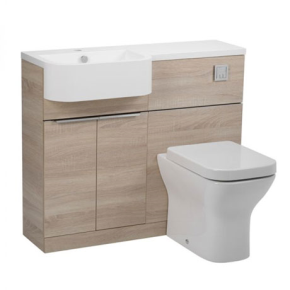 Formula Bathrooms were established in 1932 and are one the UK's leading distributors of bathroom products, offering ranges from some of the foremost manufacturers alongside their own high quality Oceana range. 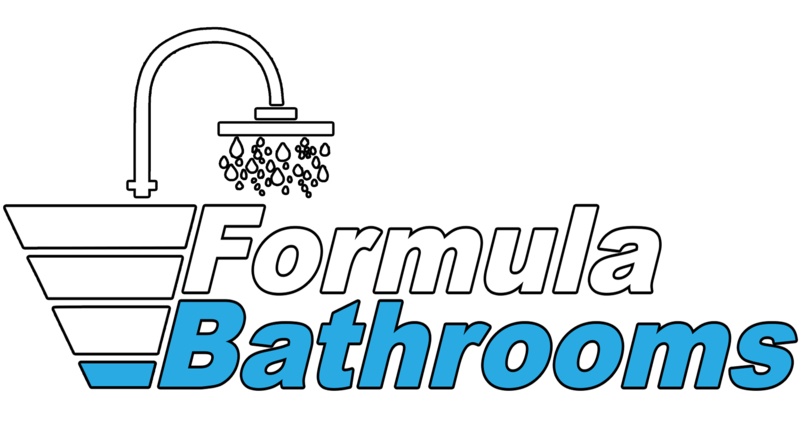 The Formula Bathrooms portfolio includes full ranges from, Airflow, Astracast, Cosytoes, Croydex, Galaxy, Hudson Reed, Kudos, Lecico, Mayfair, MX, Oceana, Origins, Renaissance, Showerwall, Tavistock, Trojan, Ultra, and Vivid. Whether you prefer traditional or more contemporary styling we have a range for every possible taste and budget. 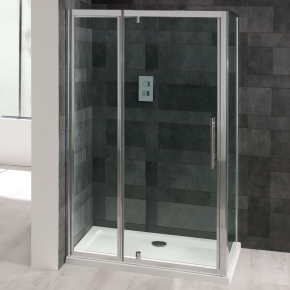 Recent additions to the range include the new Anti-Slip Low Profile Shower Trays from MX, an exciting new collection of Ambience Shower Wall panels at very competitive prices, bathroom furniture from Oceana and Tavistock, and flooring from Karndean and Hydro Step. The complete range of products is generally available from stock, with delivery offered within 1-2 days. You are more than welcome to pop into our shop in Bath Road, Melksham to pick up a free, full colour brochure. 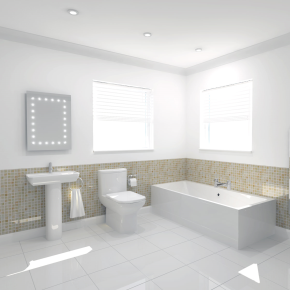 Alternatively, click on the link below which will open up the Formula Bathrooms Oceana online brochure for you.